Join us for an evening of festive fun with an art and design market, music and tasty treats under fairy lights in Younghusband’s historic laneway. 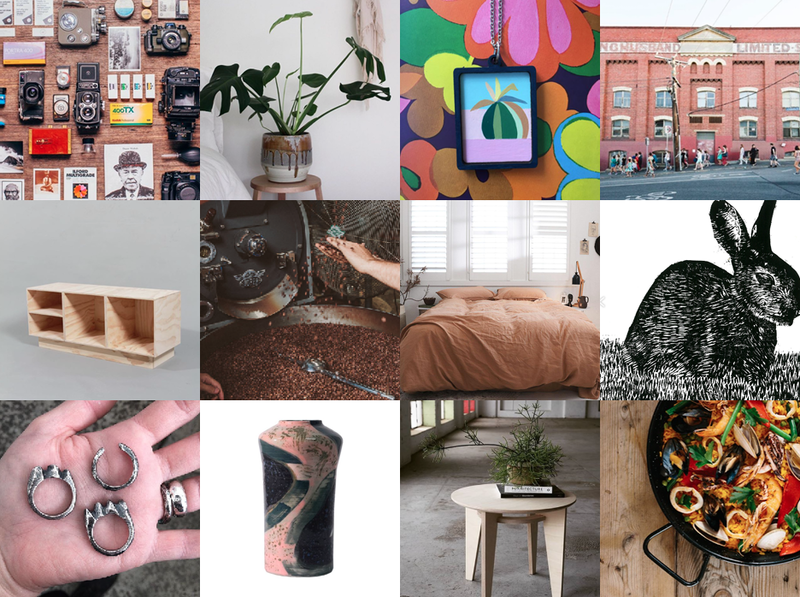 Featuring 60 amazing local Melbourne makers across jewellery, homewares, fashion, art, accessories curated by The Rose St. Artists' Market, there's something for everyone. With special appearances by Younghusband’s very own artists, makers and creative businesses alongside the Clik Collective Warehouse Sale, you’re in for a night of delight. Featured stalls: Yumi Wine, The Fox Darkroom & Gallery, Ironside Studios, Heimur (Furniture), Like Butter, Sans Lyme, Short Portraits, Rosanne Freak-Poli, Mitchell Jones Art, Ceramic Rituals, Kate Buttery, The Sheet Society, The Scarf Company, Sans Beast, Freddy Store (and Hype), Ginger & Co, Dirt, Tactica, Daily Blooms, Three Thousand Thieves and Life Less Common, Made by Genevieve, Penny Louise, Wonki and J Ceramics, Studio Enyd, Form by T, Bhunny Designs, Metal Head Jewellery, Chloe Pisani, Hannakin Art, By Charlie, Gringo Paella, Shagpile Designs, Bubbles for Poppet.